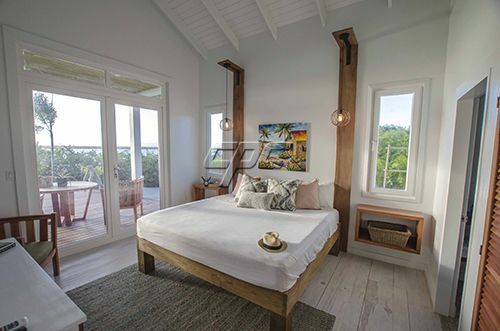 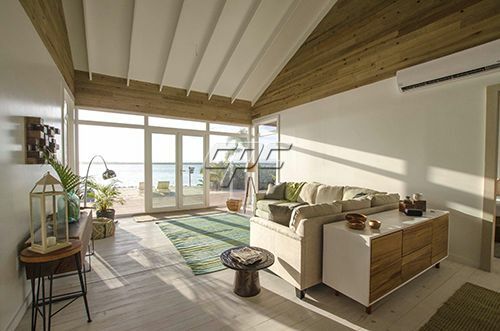 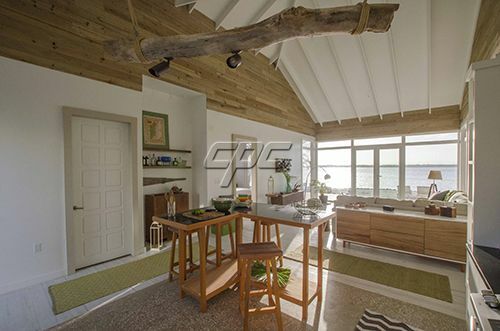 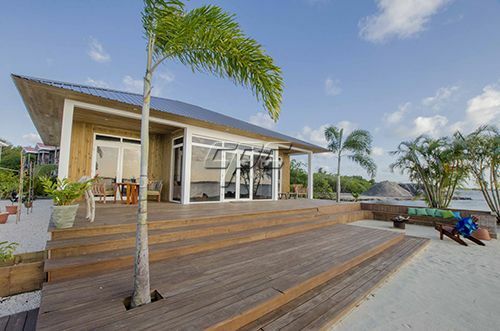 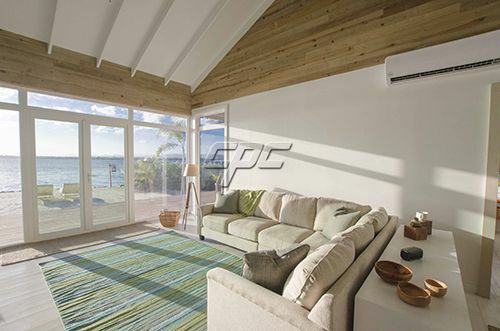 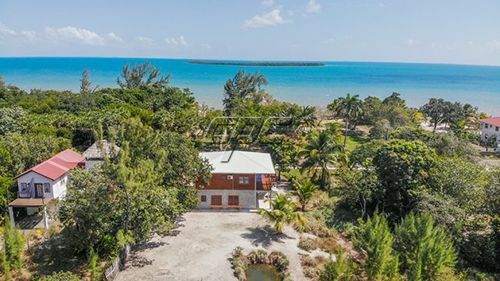 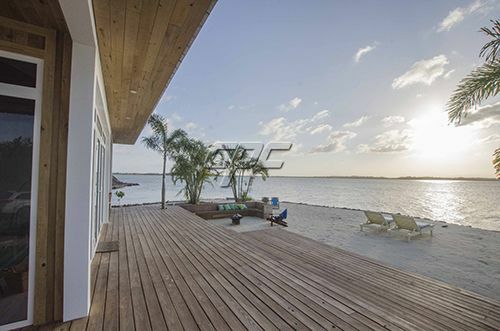 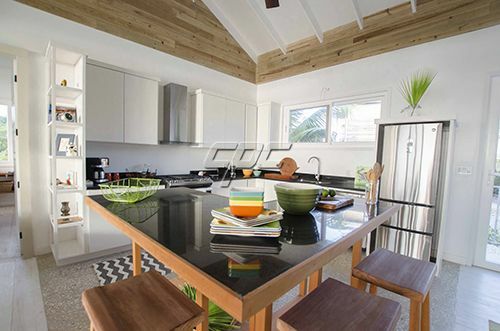 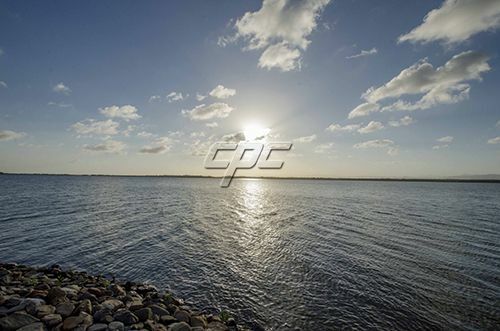 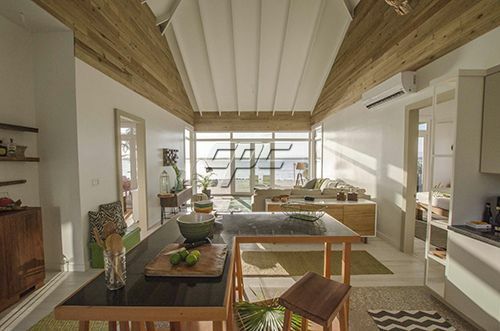 Designed and constructed by Custom House, a Belize development company, this unique, newly built 2 bedroom/2 ensuite bungalow sits on the banks of the Placencia lagoon. 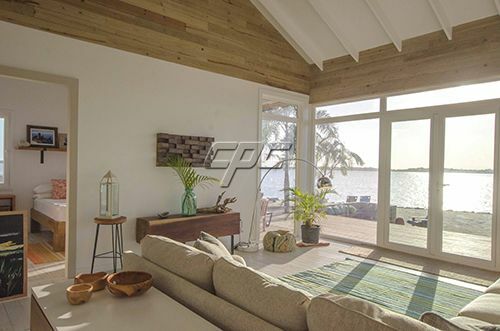 The open concept floor plan, with its stunning decor and spacious living area, leads out to a spacious deck built with local Belize hardwoods, featuring an in-seating area and fire pit. 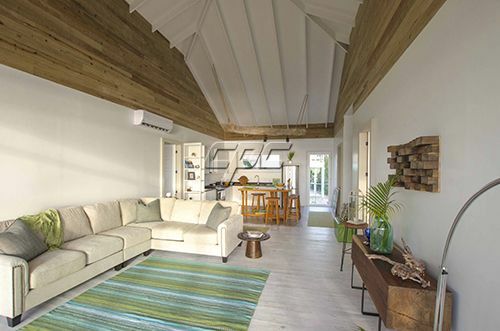 With the view of the Maya Mountains as your backdrop, watch the dolphins jump and marvel at breath taking sunsets in brilliant bright hues from the comfort of your home. 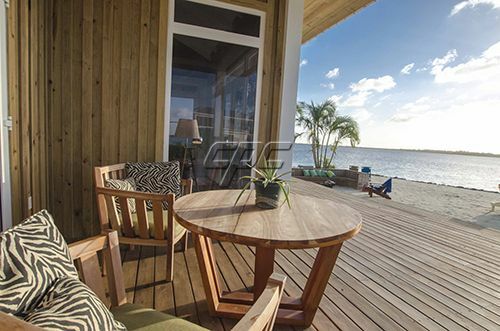 Enjoy all of your favorite water sports and activities from your private beach. 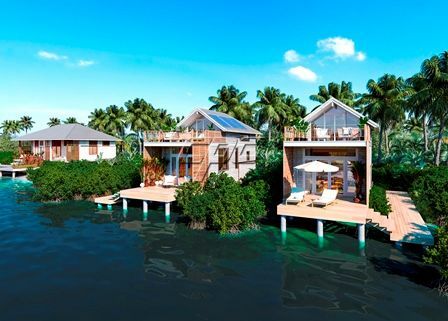 There's plenty of room to add a dock as well. 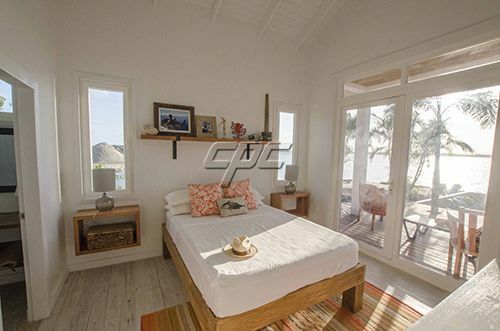 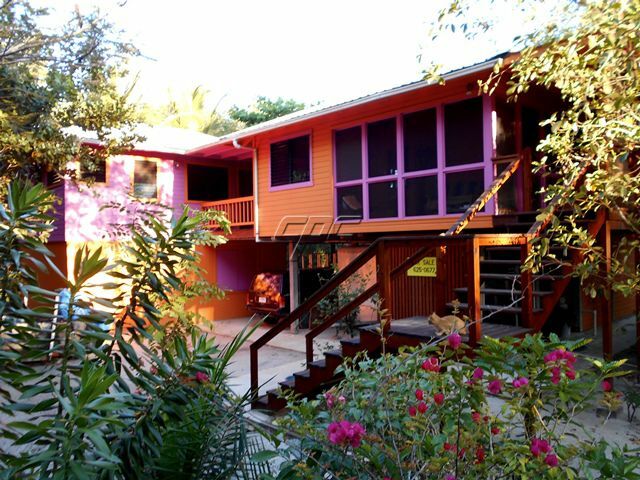 This property is situated in Maya Beach, close to the prestigious Maya Beach Hotel and Bistro. 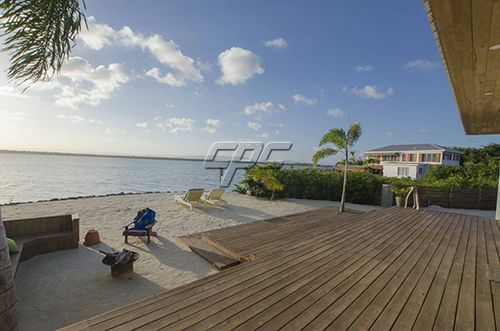 This home is ready for new ownership, call Chris on 672 9000 for more information.